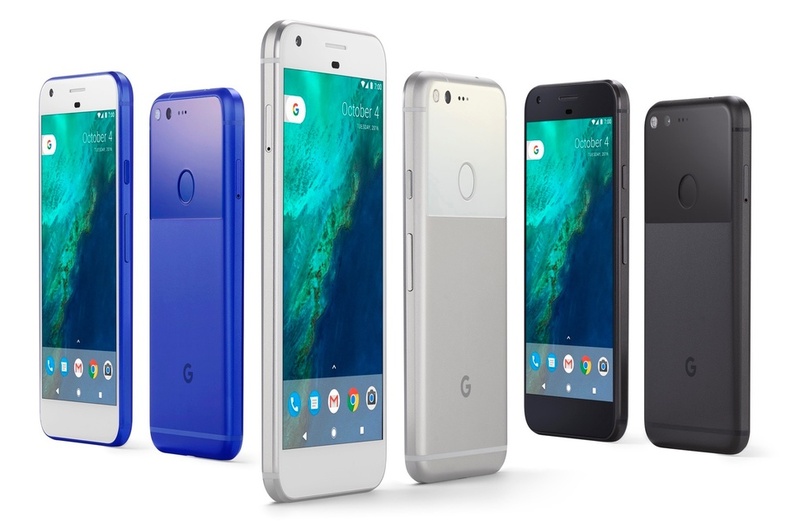 The Google Pixel XL is one of the first set of Android smartphones 'made by Google'. The device features the new in-built Google Assistant, a 5.5-inch Quad HD display, Qualcomm Snapdragon 821 processor with 4GB RAM and 32GB/128 internal storage. The phone supports 2G/3G/4G networks, you can see the full specifications in tabulated form after the picture of the phone below. The phone is presently available for pre-order at the rate of $649, i will keep you posted as soon as it makes it into the market.